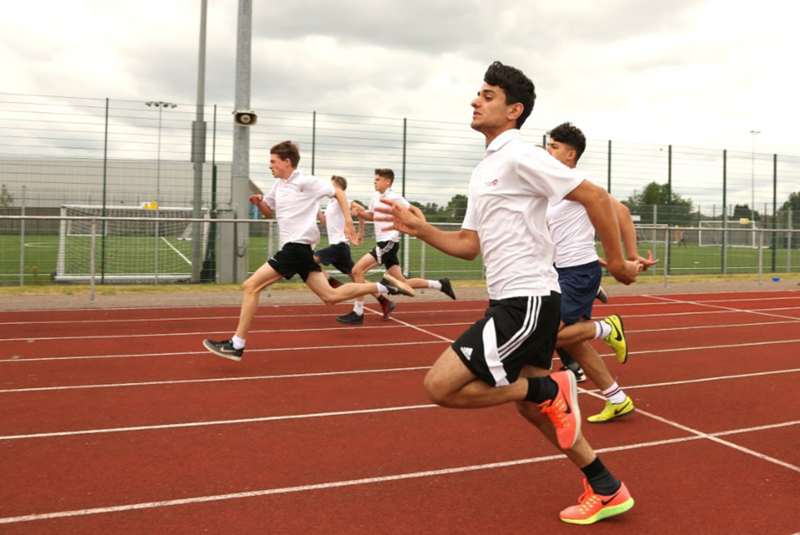 Reinforcing their academic studies in Physical Education, KS4 students enjoyed their own Sports Day event at the Keepmoat Stadium. 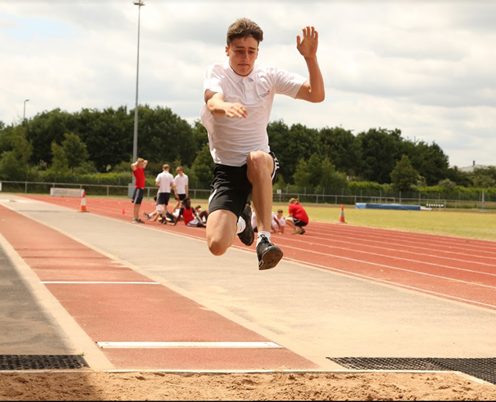 Competing in a range of Track and Field events the students reaffirmed their passion for sport and the spirit in which it should be carried out. Some exceptional performances, well-done folks!